Simon Lévelt - Delicacies & Drinks in Haarlem. The collection of coffee- and tea specialties consists of over 20 coffees and almost 200 teas. 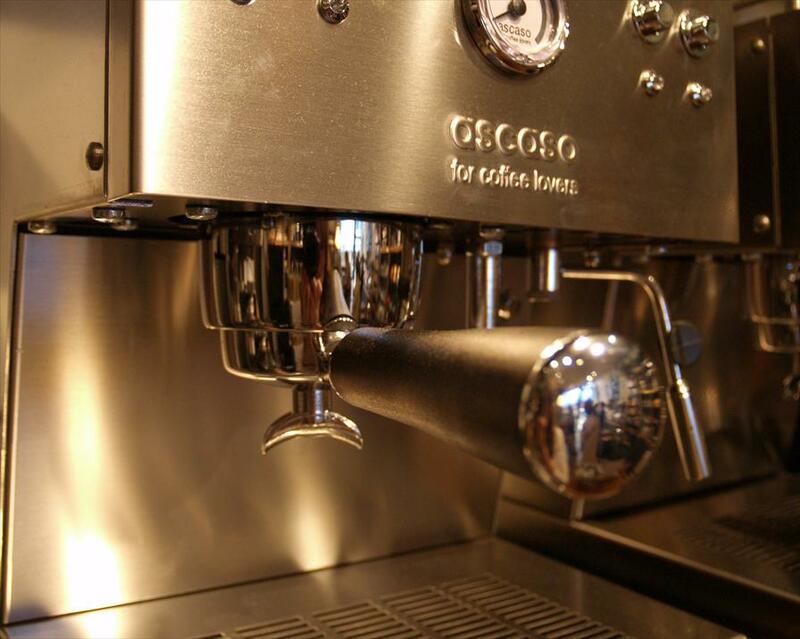 Simon Lévelt is not only a specialist in coffee and tea, but also in espresso equipment. In the Coffee & Tea store you’ll find an extensive collection of machines by simple entry level models to completely decked out top of the line models by big brands like Jura, Isomac, Quickmill, Ascaso (Innova), Gaggia and Saeco. You can also buy tea pots and other gifts here. Whatever you come here for, Simon Lévelt means top quality! In the Gierstraat there are many specialty stores, and Simon Lévelt finds its niche among them. Visiting this store you’ll discover that there are many varieties available that make drinking coffee into a special moment. All coffees are ground fresh in the store, depending on the way it’s prepared and your personal liking. Simon Lévelt is also the place to go for tea. So, feel free to drop by for a free consultation that suits your personal needs and budget! In the small store, the first thing that jumps at you is the delicious scent of coffee and tea. Even coming in for a quick smell is worth it! In 1817 Simon Lévelt opened a small store in the old harbor of Amsterdam, selling colonial goods. 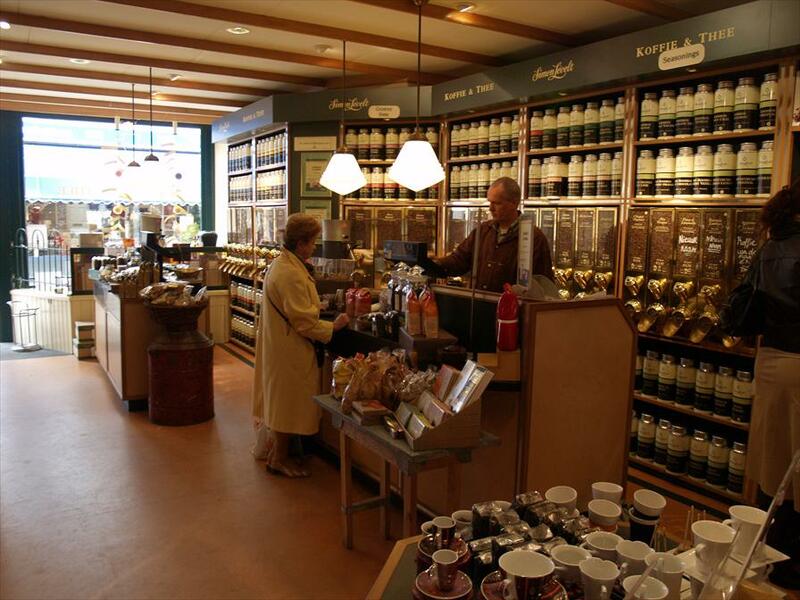 Almost 200 years later, there are 29 Simon Lévelt coffee & tea stores in the Netherlands. Home made coffee and tea. Tea pots by Bredemeijer, espresso machines by Jura, Isomac, Quickmill, Ascaso (Innova), Gaggia en Saeco and many others!